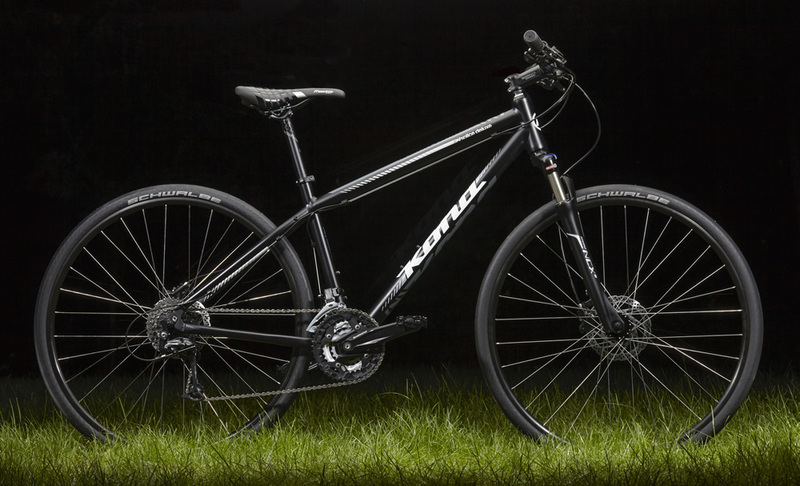 It’s the ultimate fusion of Kona’s mountain-bike heritage and our commuting savvy. 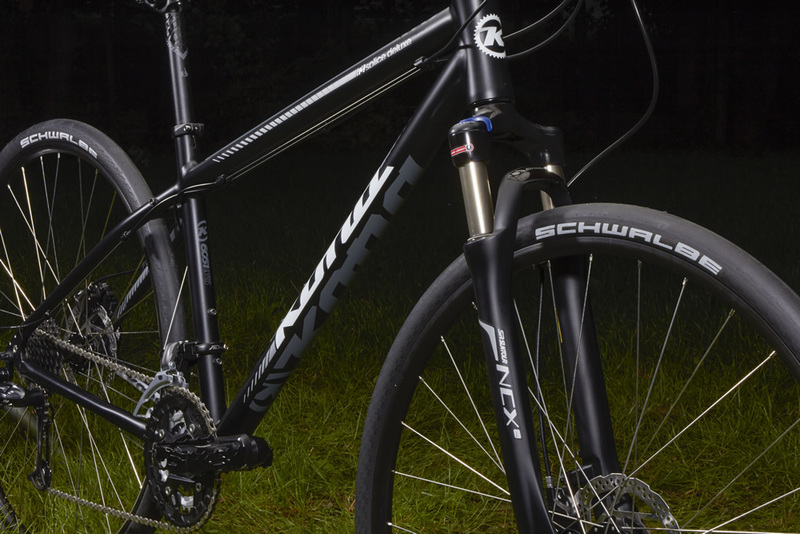 The result is a value-loaded bike that can jump between trail and pavement lickety-split. 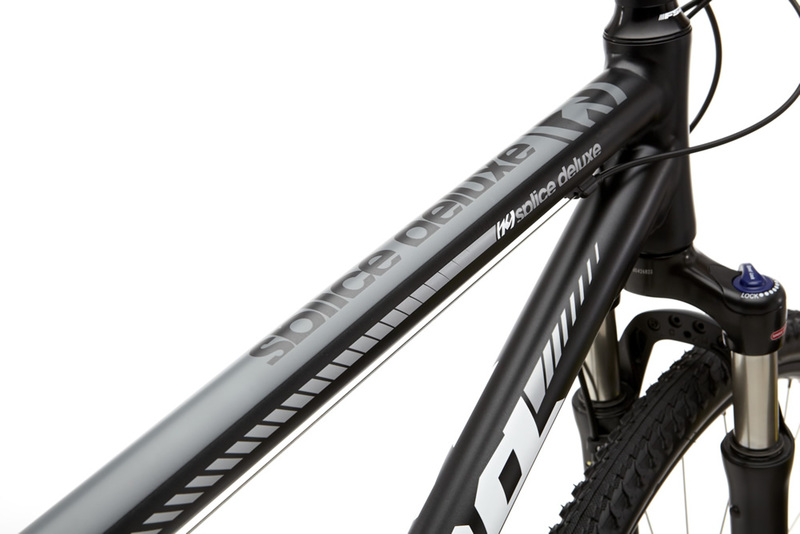 Comfort and confidence is balanced with efficiency and quick handling. 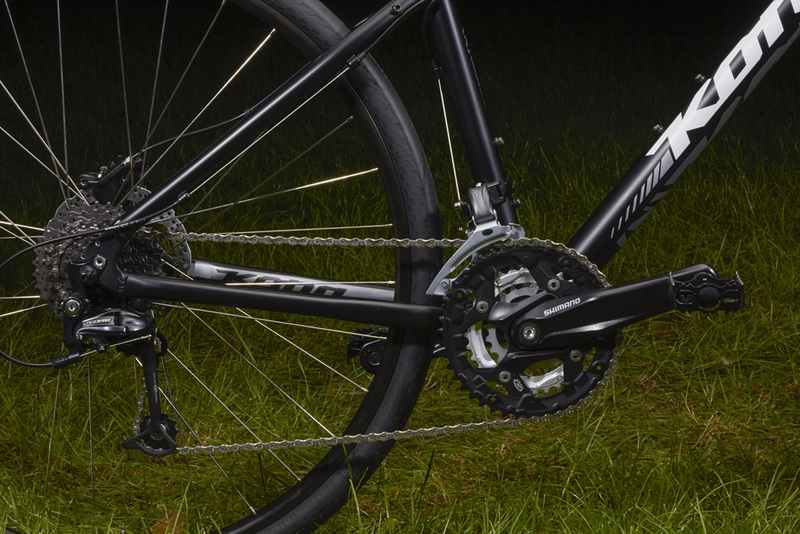 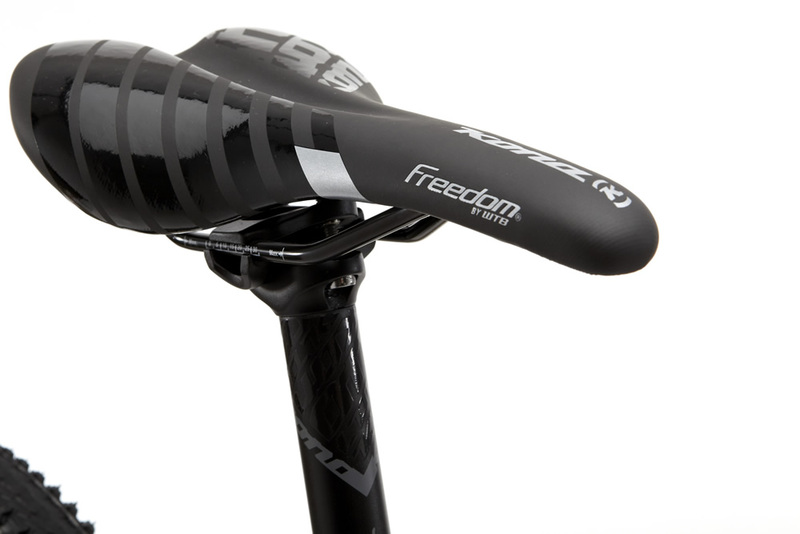 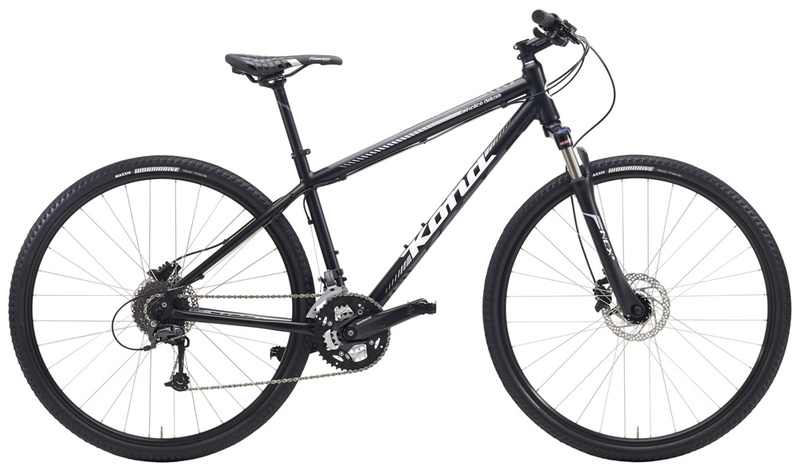 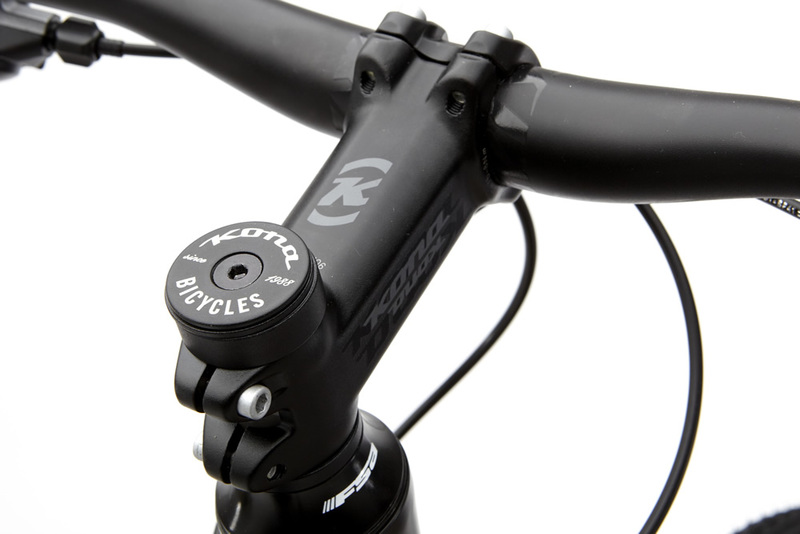 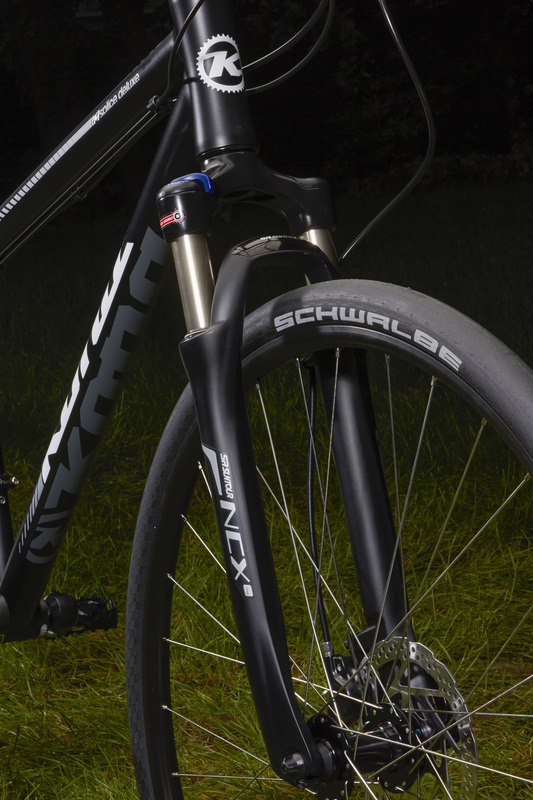 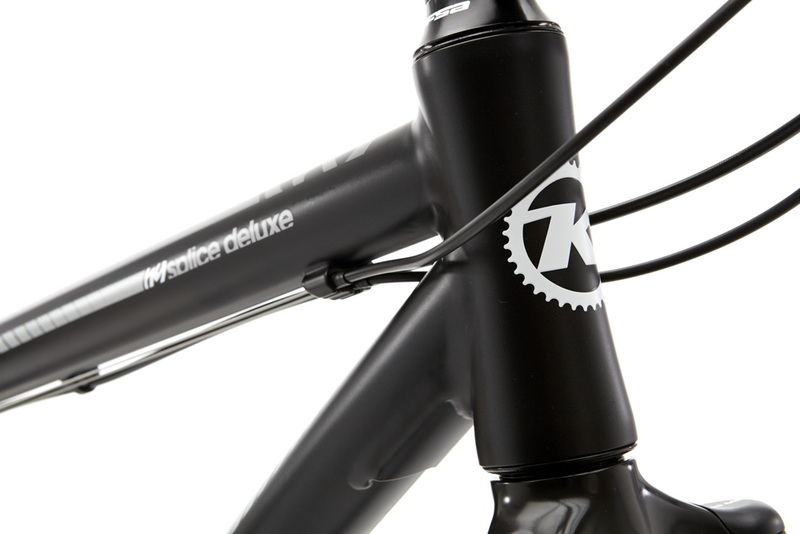 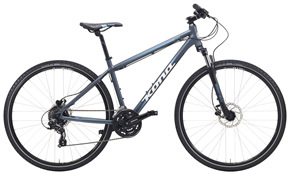 Outfitted with a 9-speed Shimano drivetrain, smooth weld frame, lockout suspension fork, and hydraulic disc brakes, the Splice DL is perfect for the cyclist who likes a lot of everything. 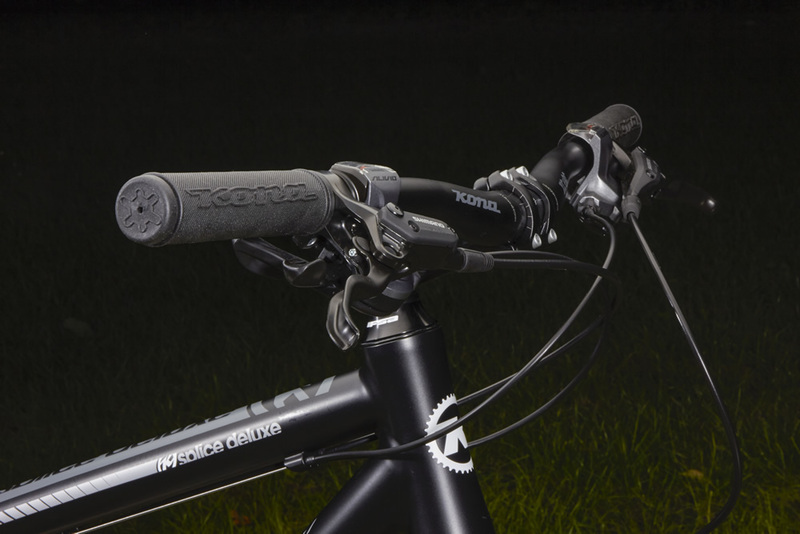 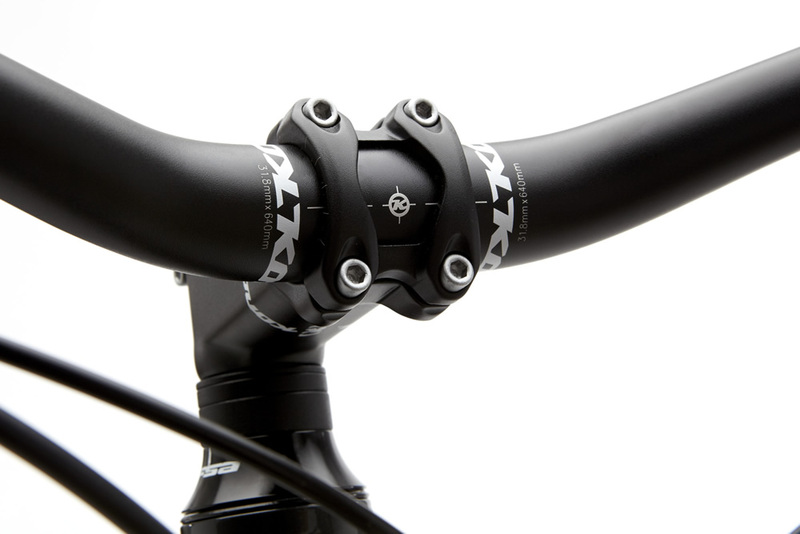 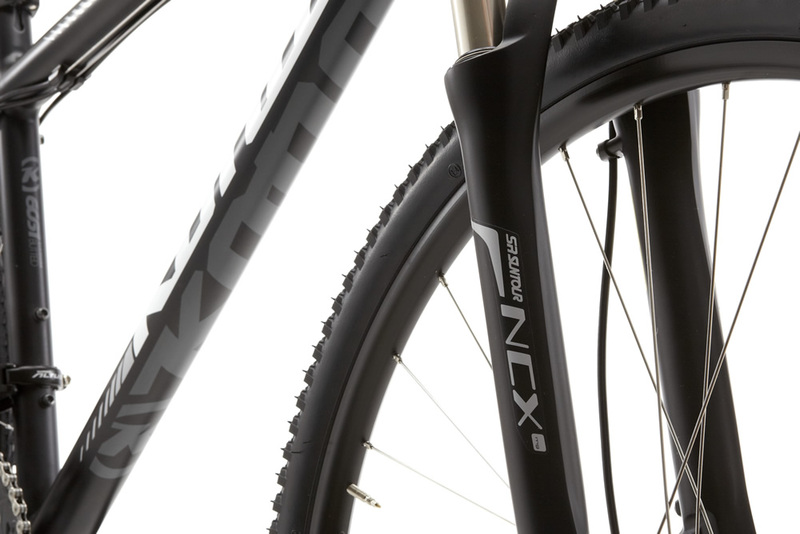 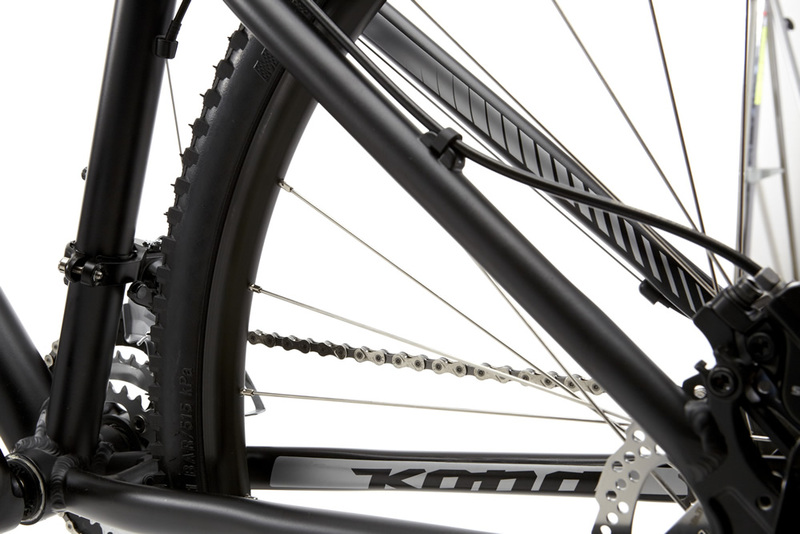 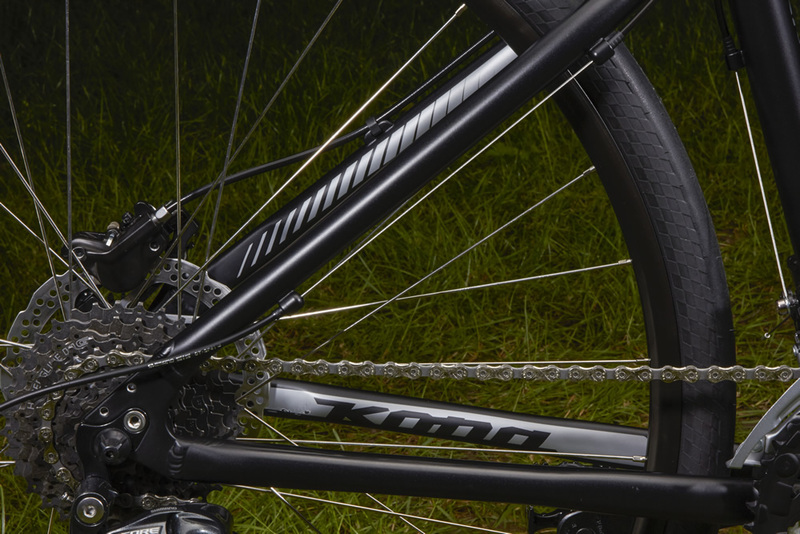 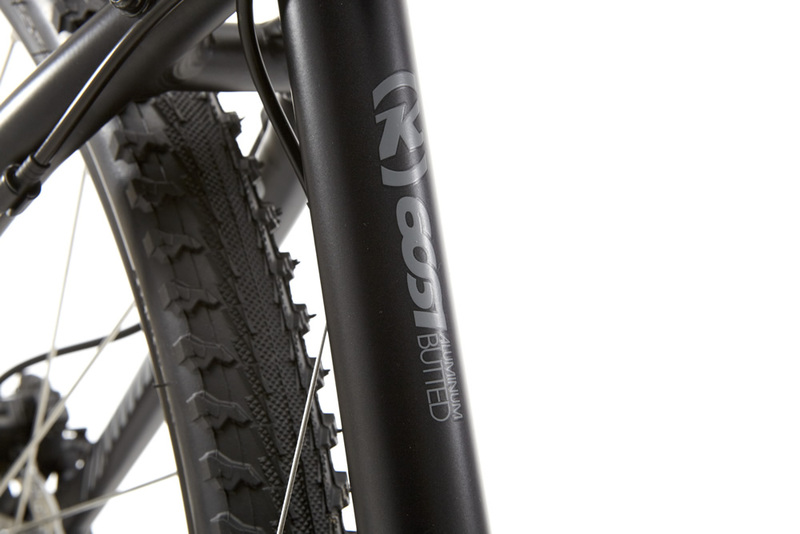 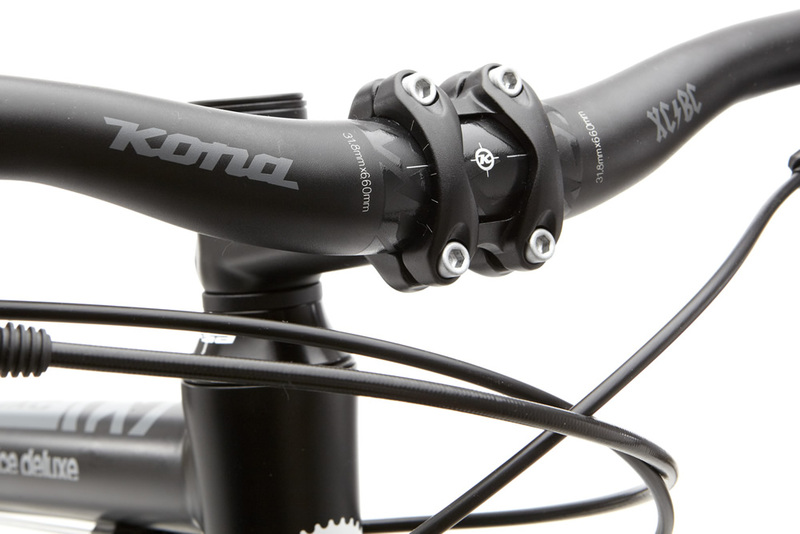 Splice the gap between roads and dirt with Kona’s ultra-capable duo of Crosstrail bikes. 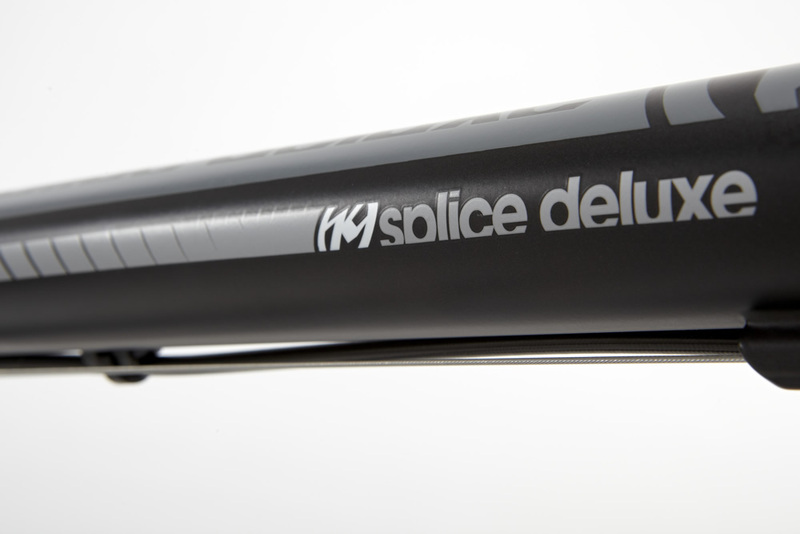 From gravel paths to light singletrack, sporty commutes and rails-to-trails with the kids, the Splice DL and Splice come ready to tackle it all in comfort and style.